On my last post, I vaguely mentioned that I am a proud member of the 5 o'clock club. For those of you who don't know what the 5 o'clock club is, well let me enlighten you! It's pretty simple. There's a secret group of crazy people that get up hours before most even hit the snooze button. These insane people get up at 5am... on purpose. And I am a proud member of this club. Honestly, it has completely changed my life. I text two other members at 5am to keep us all accountable too! 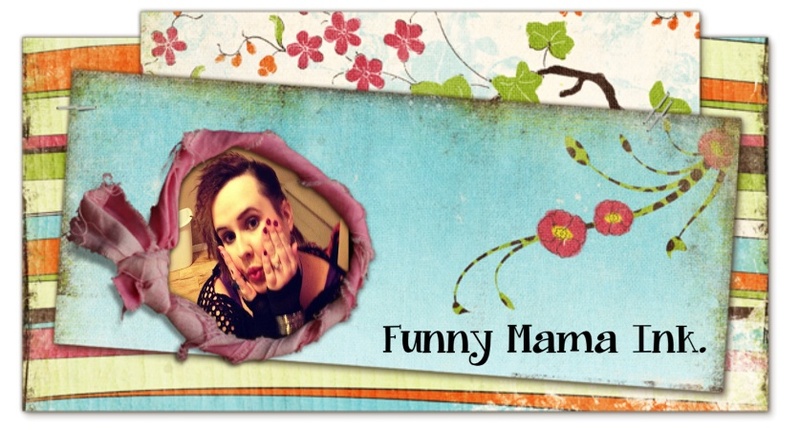 I'm a mom, wife, employee... You get where I'm going with this. I rarely get a minute alone! But when I get up at 5am and quietly tiptoe to the main floor of our house, it is so quiet. I can actually hear the clock on my piano tick. It's a wonderfully, delicious sound. Again, if you're a parent, you know that it's unusual to sit down for an entire meal without being interrupted by spills, fights or other miscellaneous mishaps. When I sit down with my breakfast, and there is no one around to bother me, it feels like an indulgence. I can eat without little fingers in my food, and I can take my time. When I first get my feet on the floor and my behind out of bed, I'll admit, I'm not super thrilled with the idea of heading to our basement to do my workout. But once I get down there and start, I know that euphoric feeling that comes after a workout is just minutes away, and my whole day will be better because of it. I usually aim to workout every day (some days are lighter than others) but even if I miss a day or two, I've still managed to get in 5 or 6 days a week. Exercising has such a tremendous effect on most aspects of your life. So just do it, will ya! I find it makes me happier and more productive. Another part of my personal development that I absolutely love is the time I spend setting goals for my life, both longterm and daily. I revisit my crazy cool goals for the year on a weekly basis, and set daily goals related to my longterm life goals and my health goals. 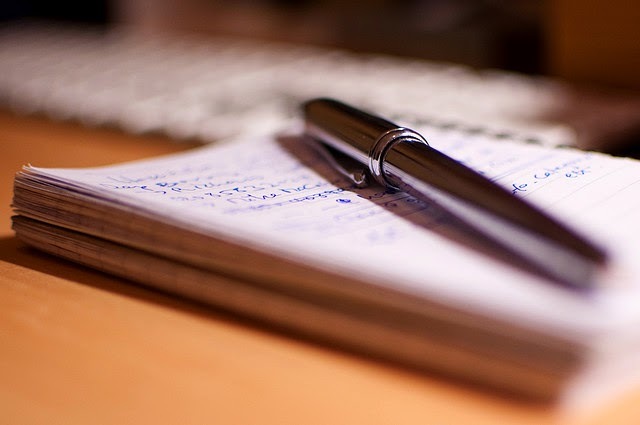 I carry my notepad with me all day long so I can check the tasks off my goal list for the day. I love knowing that I'm working toward my family's goals EVERY SINGLE DAY with momentum and passion. I wake up two and a half hours before I have to leave for work so this gives me lots of time to get ready at my own pace, and properly organize my family in the morning. My kids have also started waking up a bit earlier - probably because I'm awake earlier too. They usually wake up around 6-6:30 which gives us all time to unwind before we set out for school, daycare and work. Even my daycare provider mentioned how much happier my little guy has been since he's had some time to relax before being whisked out the door. 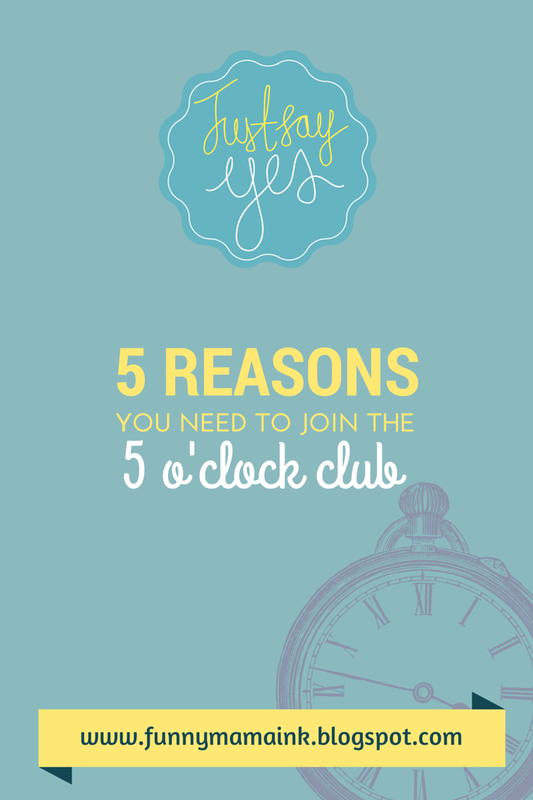 Are you part of the 5 o'clock club? What do you love about it? Or, if the idea of waking up at 5am is disturbing to you, tell us why! I'd love to hear your feedback. Time alone is my number one reason!! Time alone to THINK :) That never happens with little ones around! Love the 5 am club.